Well the problems didn’t end there, post production saw us aligning and perfecting each frame with digital rulers to ensure a smooth video like motion. It was not a quick process to say the least. But! Once all that was done we strung them together into a very high resolution video. It’s basically the fastest holiday photo slideshow ever ;-). Each frame of this Thailand Video is a Medium sized RAW photograph shot on a Canon 5D mark 2 SLR stills camera. The images were then edited and colour corrected in Adobe Lightroom and made into Time Lapse image sequences in Adobe After Effects. We also made good use of our Digislider ‘shoot move shoot’ cinema rail for the slow sliding time lapse shots. 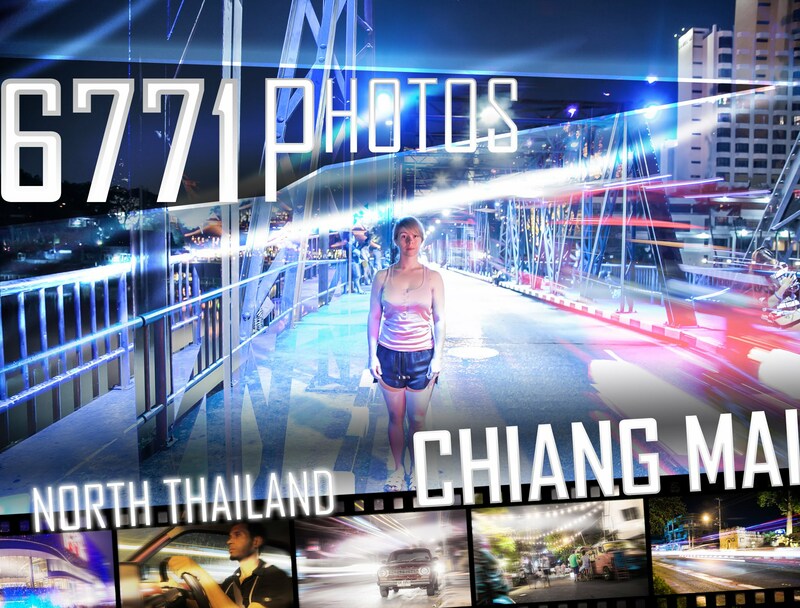 It was not a quick process to take so many photographs and make them into a video of Thailand. But! once we strung them all together it’s basically the fastest holiday photo slideshow ever ;-).